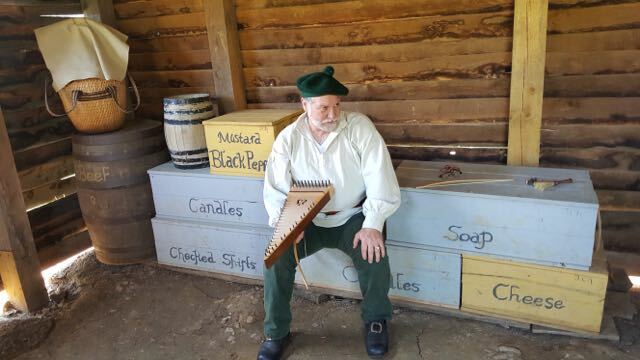 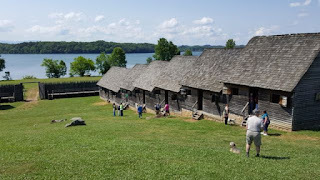 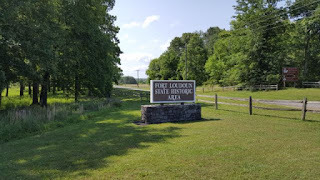 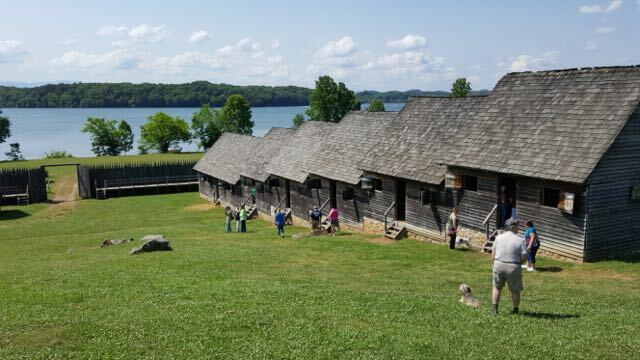 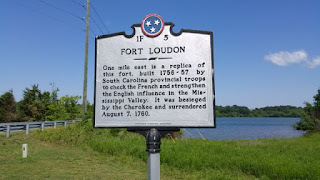 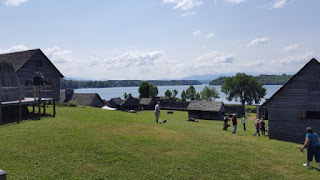 Fort Loudoun is located on the shores of Lake Tellico. 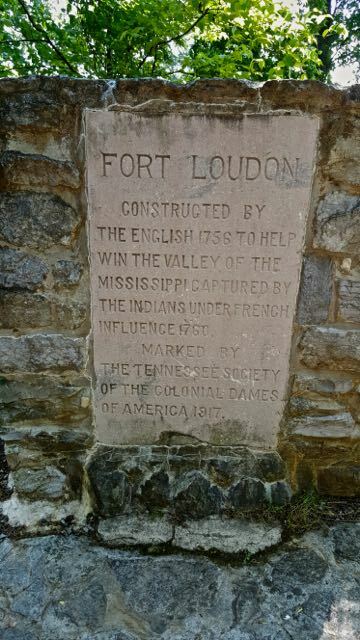 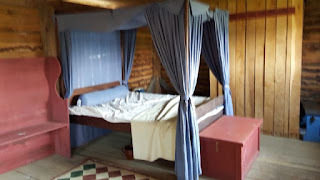 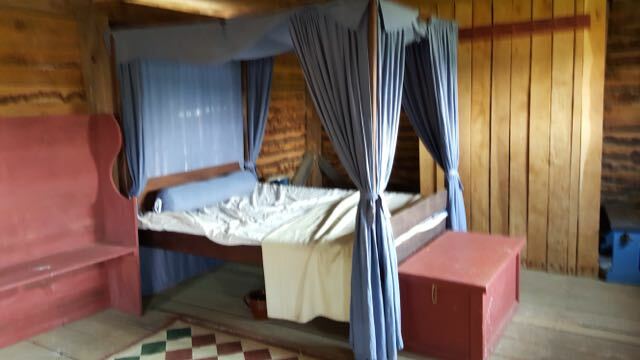 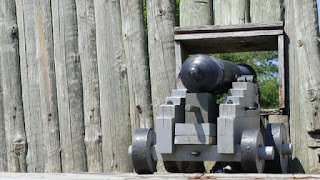 It was a British fort built in 1756 during the French and Indian War (1754-1763). During the war, the British colony of South Carolina felt threatened by the French activities in the Mississippi Valley. 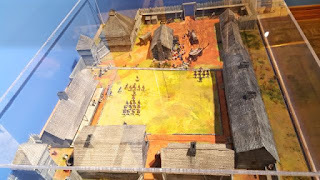 This garrison helped to befriend the powerful Overhill Cherokee Nation in the fight against the French guaranteeing continue trade. 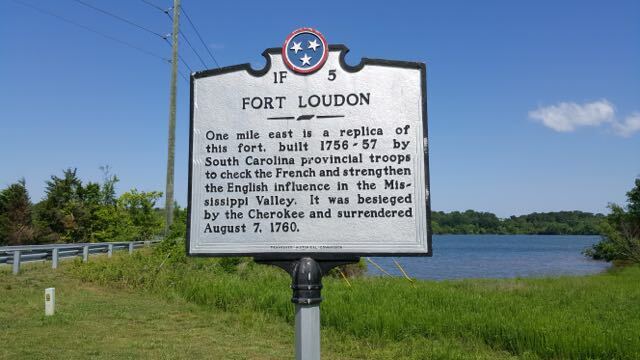 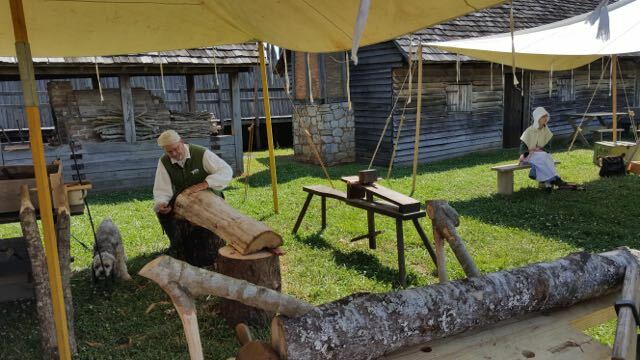 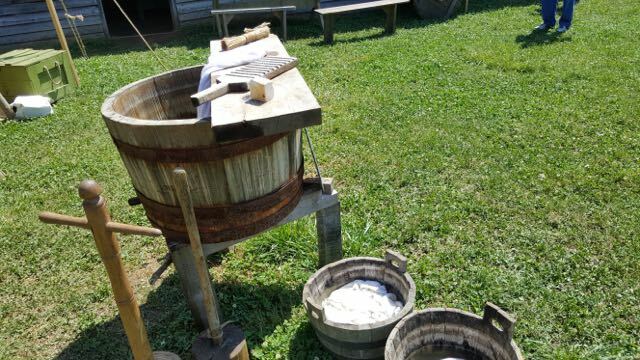 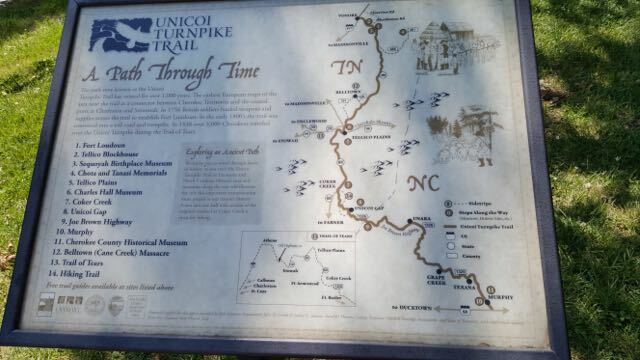 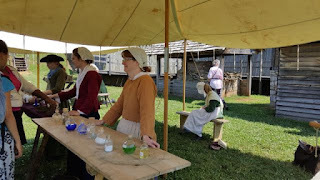 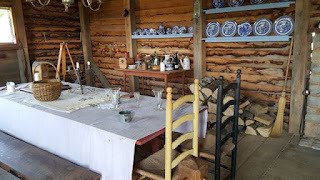 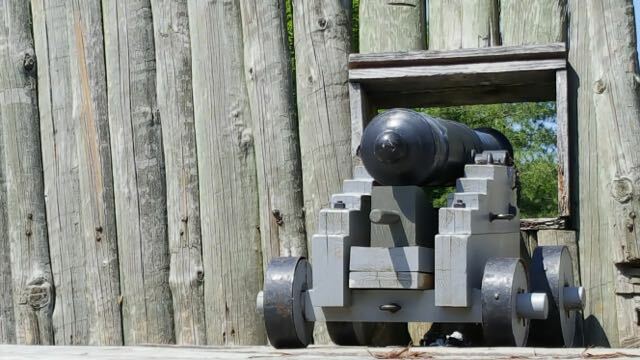 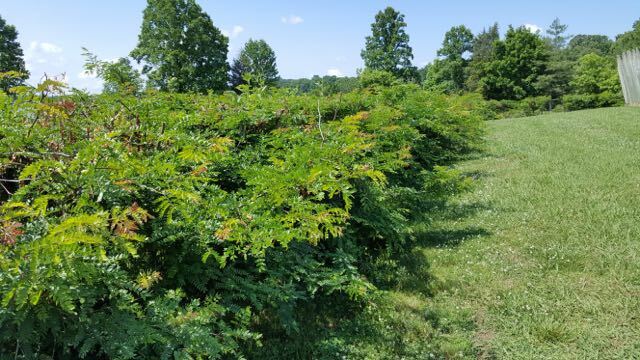 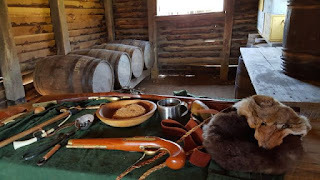 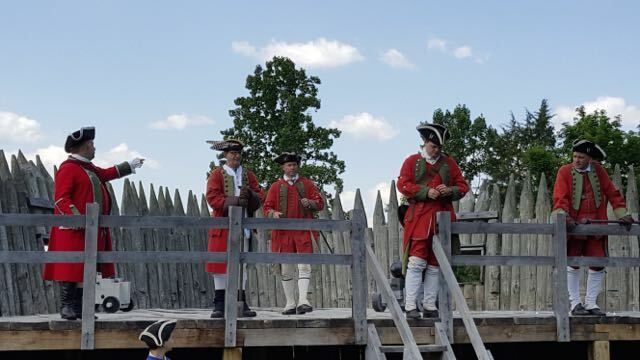 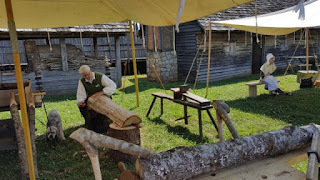 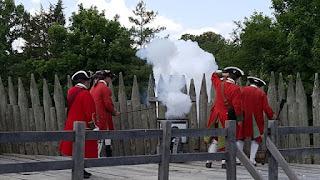 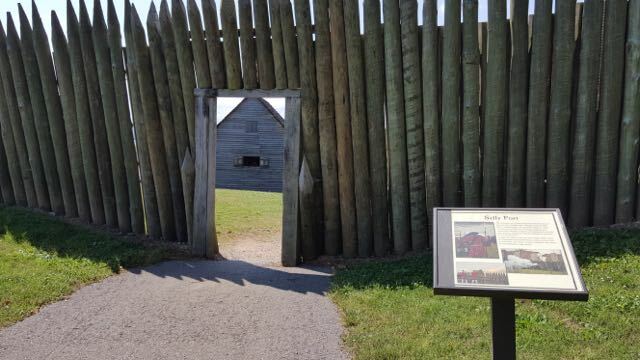 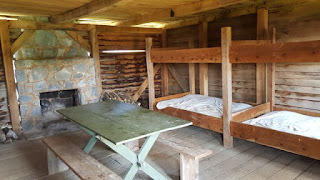 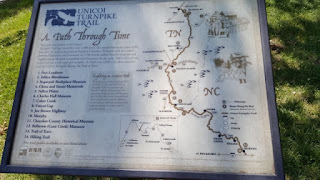 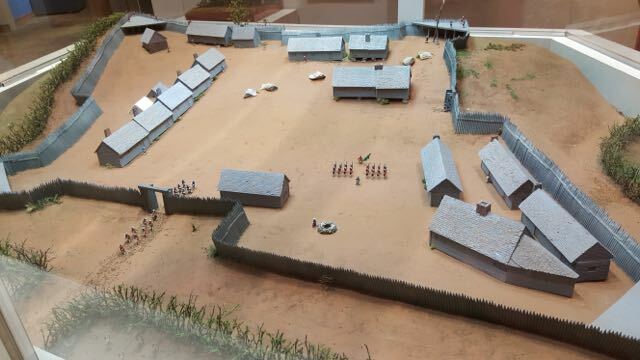 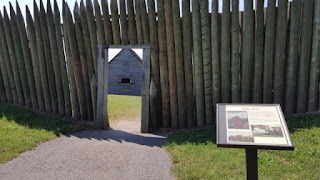 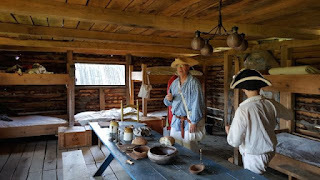 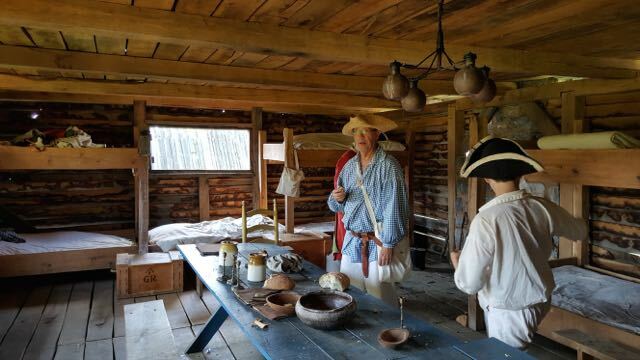 Unfortunately during the fort's 4 year history, relations broke down and in August 1760, the British surrendered the fort to the Cherokee who had cut off the British supply route. 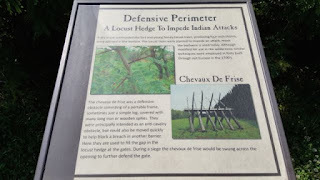 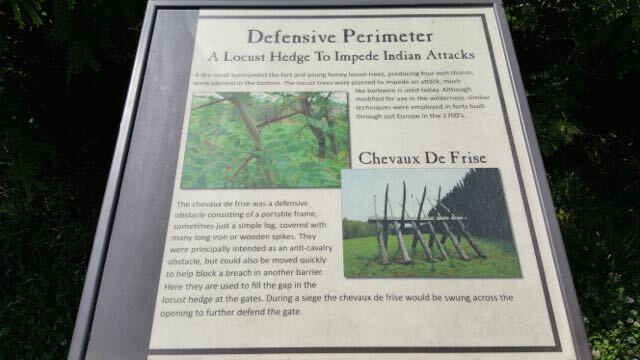 After the surrender, the fort was never again used for military purposes and destroyed by the Cherokee. 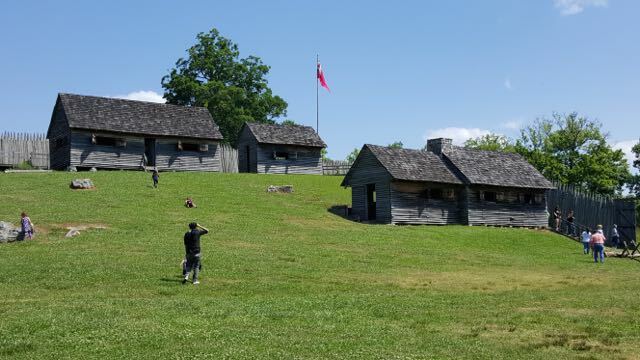 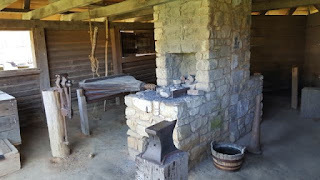 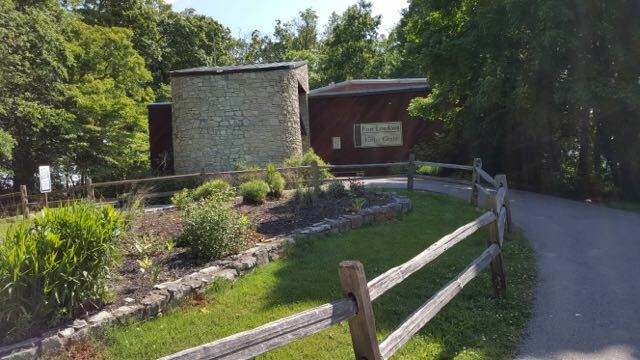 During the Great Depression the fort was reconstructed and is now a Tennessee State Historic Park. 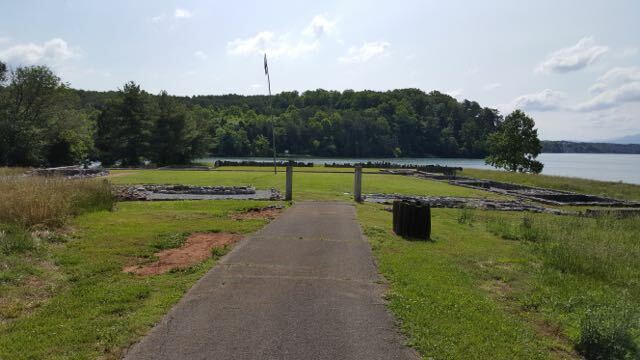 Across the lake is the Tellico Blockhouse site built in 1794 and operated until 1807 for the purpose of keeping peace between the Overhill Cherokee and settlers. Several treaties were signed in which the Cherokee were forced to cede large portions of land in Tennessee and Georgia. 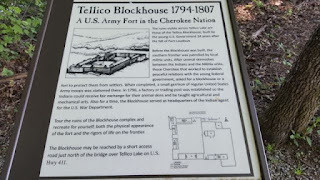 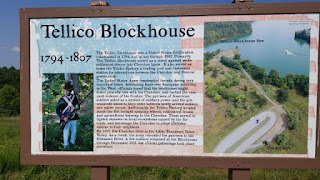 The Blockhouse was the starting point of the Old Federal Road connecting Knoxville to Cherokee settlements in Georgia. 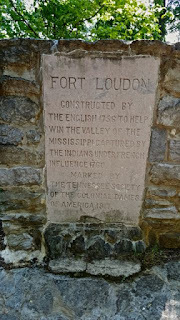 All that remains are outlines of the original fort.